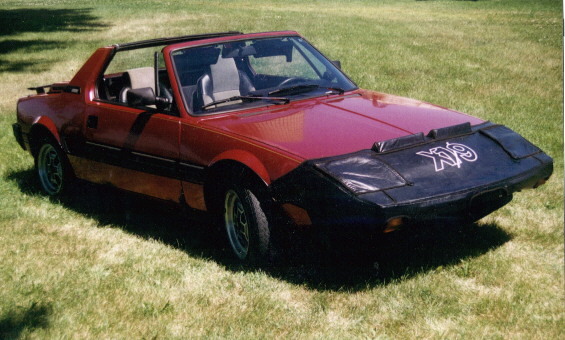 This is my "new" '86 Bertone! has 30,000 miles on the odometer. I'll post more photos soon. I bought my "project" Bertone in November of '96 & I'm still working on it. It's come a long way in the last couple of years. It's no longner filthy inside & out and it doesn't make nasty noises every time I try to shift but it still has a way to go. Go ahead, click below & take a look!